THE pedestrian who died after being hit by a car in west Belfast was last night named locally as Brendan Shannon. The 48-year-old is understood to have been from the Benwee Park area of the city. Mr Shannon, who was also known by the nickname Mousey, is survived by his mother Mary and six siblings. 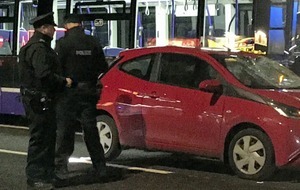 He died after being struck by a red Toyota Aygo on the Andersonstown Road on Monday shortly before 5pm. 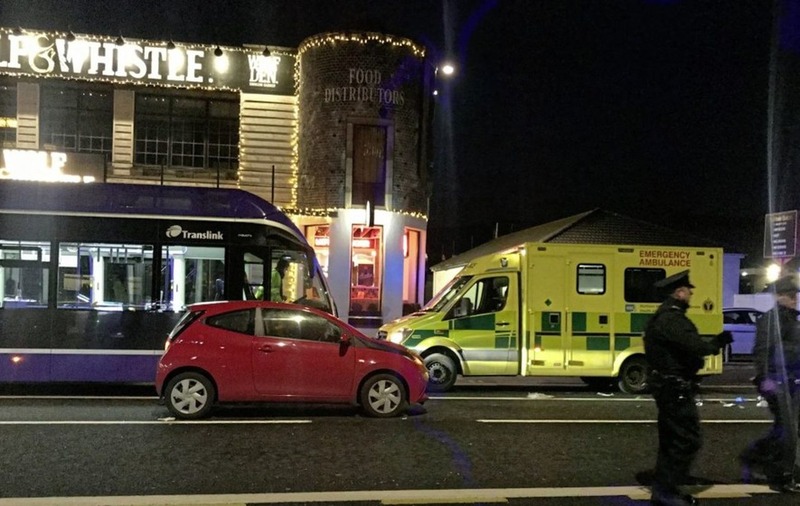 The car was citybound on the busy arterial route when the collision happened close to the Wolf and Whistle bar and restaurant. A Glider bus was also pictured in images taken at the scene of the crash. However, a Translink spokeswoman said there was "no Glider involved" in the collision. Tributes were paid to Mr Shannon on social media, with friends writing of their devastation. One said: "So sad, rest in peace Mousey. Such a tragic thing to happen to such a gent. "Thoughts and prayers with his whole family and friends." SDLP councillor Tim Attwood last night described the man's death as "just tragic". "To lose a loved in a road traffic collision like this is so very sad," he said. 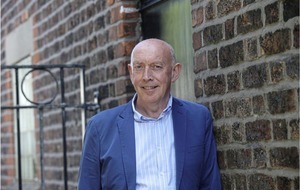 "My heart goes out to this man's family and friends at this very difficult time. "The sense of loss much be immense and my sympathies and condolences go to them." 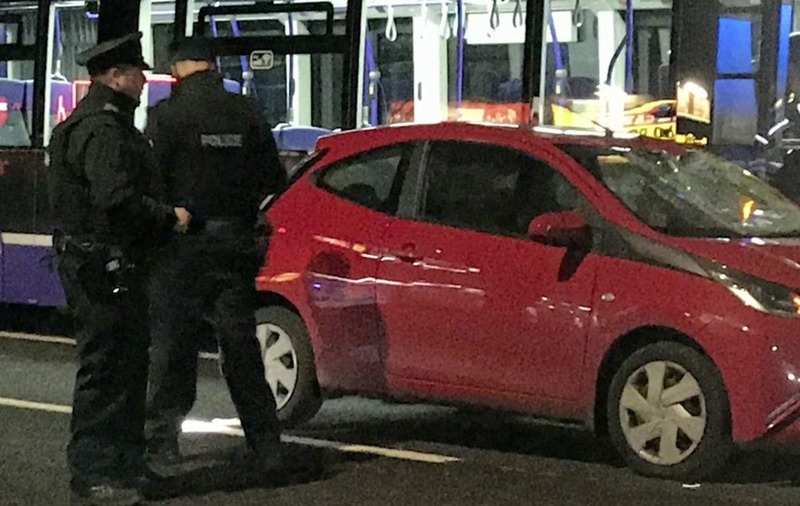 Police said a 19-year-old woman who was arrested at the scene was later released on bail pending further enquiries. 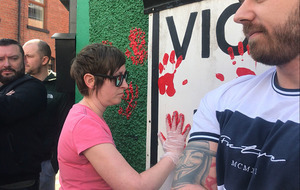 The Andersonstown Road remained closed for several hours as investigations were carried out following the crash. It was re-opened again yesterday morning. 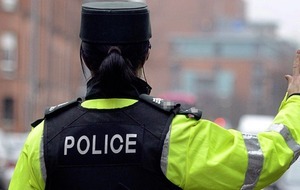 Police have appealed for anyone who was travelling on the Andersonstown Road and who witnessed the collision or anyone who may have dash-cam footage of it to contact them.